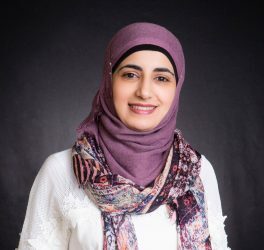 Upon finalizing her bachelor’s degree in translation from Yarmouk University, Eman Asi went on to complete a master’s degree in human rights and human development from the University of Jordan. In 2015, she defended her master’s thesis, Women’s Rights, Islam and Cultural Relativism: The Case of Contemporary Jordan, which was published by Lambert Academic Publishing (LAP), Germany. Before joining the ARIJ Network in 2018, she worked as a human rights researcher for the University of Cologne, Germany. She held the position of head of the translation department, and translated for Dar Alfalah for Publication and Distribution. Asi has also worked as a human rights researcher at the National Society for Human Rights.